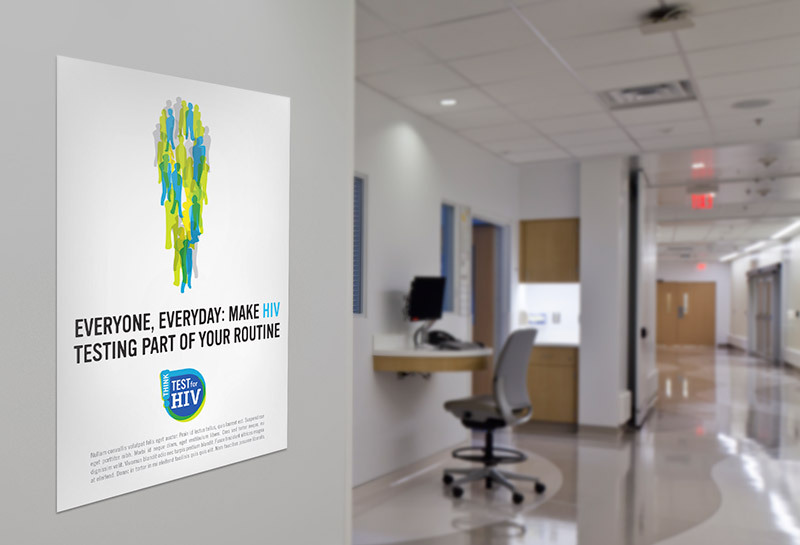 We developed a visual identity to support a BMS initiative at St. George’s Hospital in London. The objective of the programme was to increase HIV testing in hospitals. 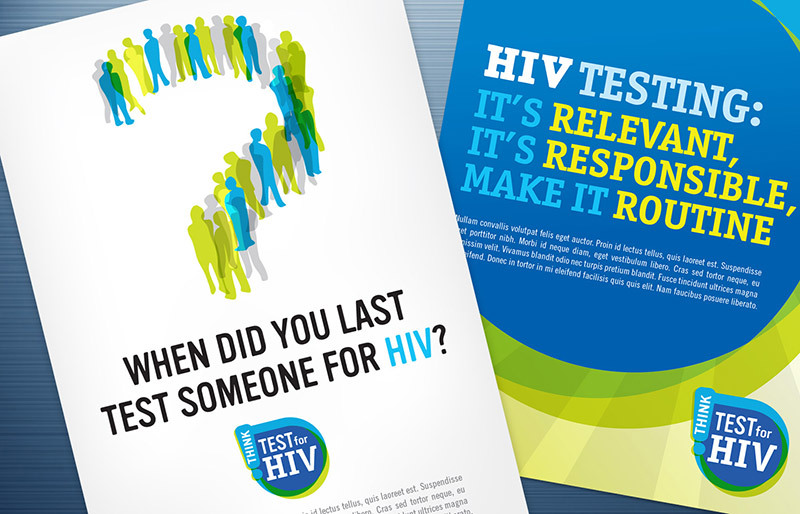 The visual identity was rolled out in a range of promotional materials including posters, flyers and banners.